The word Mesoamerica is used to talk about a specific geographic region that was home to a number of ancient cultures for a long time. 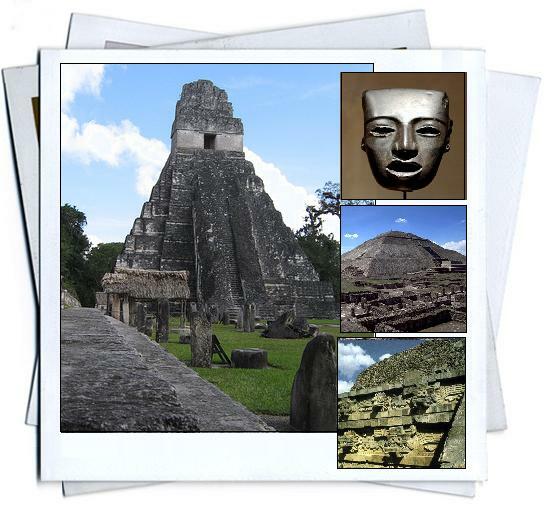 For years, Archaeologists have been digging up the cultural remains of Mesoamerica. Discovering many artifacts that tell us about the people that once lived in this area. Explore these three Mesoamerican archaeological sites to learn more about the physical layout and the artifacts discovered by Archaeologists.